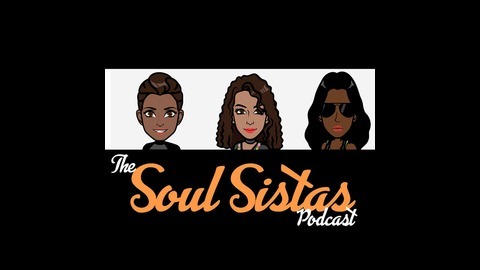 They say no bond is stronger than sisterhood and it couldn't be more true for these girls. 3 sisters, 3 different perspective, 3x's the fun! 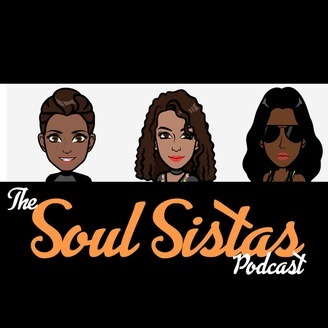 Tune in to the #SoulSistasPodcast.